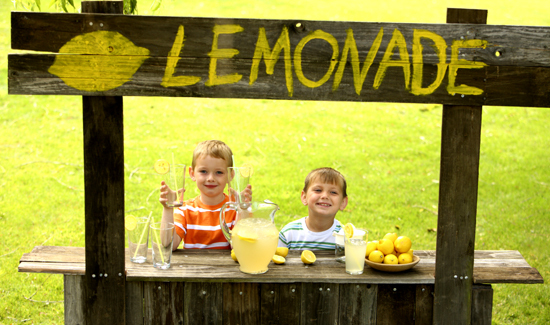 In Oklahoma, two young boys recently warmed the hearts of local law enforcement professionals simply by running a lemonade stand. The catch is that all the funds raised by the two kids will go towards the cost of relocating and rebuilding the Oklahoma Law Enforcement Memorial, which pays tribute to 784 officers killed in the line of duty in that state’s history. Experts say rain water underneath the plaza is making it sink and are asking for $58,000 to fix the existing structure and expand the plaza. In total, the kids raised $50 bucks for the project, and their parents kicked in another $50.